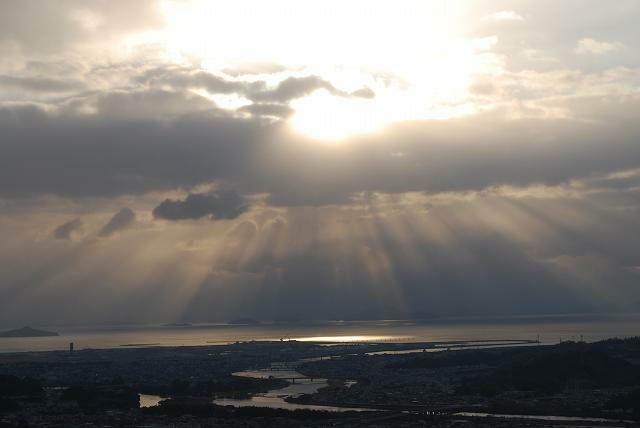 The Iwakuni Castle Ropeway runs from 6:30 on New Year’s Day for the sunrise. The first sunrise seen from the top of the mountain is stunning. The Nishiki River, Iwakuni City, and the islands of the Seto Inland Sea can be seen in the distance. It is the early-morning service of the ropeway held only once a year. Iwakuni Castle also opens, in accordance with the early morning service.